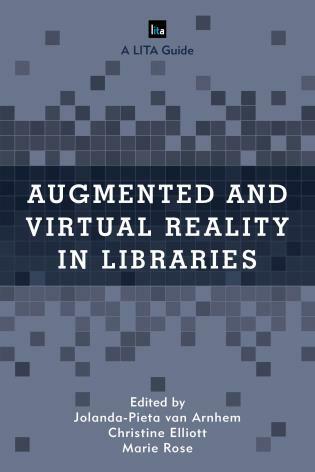 Here’s a one-stop snapshot of emerging technologies every librarian should know about and examples that illustrate how the technologies are being used in libraries today! 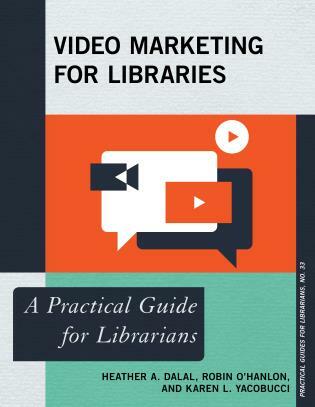 The e-book includes videos of interviews with librarians that are using them. 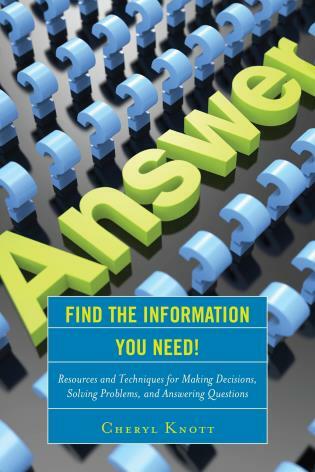 The videos are available on a web site for people who purchase the print book. 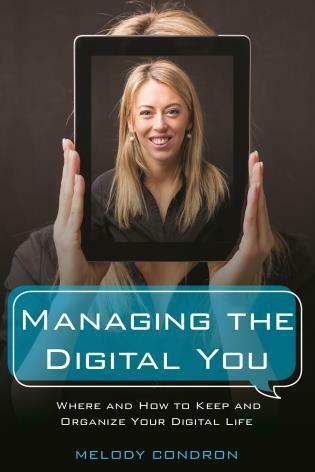 Jennifer Koerber is the Public Instruction Curriculum Development Coordinator for the Boston Public Library and an independent trainer and speaker on emerging technologies and the social web. 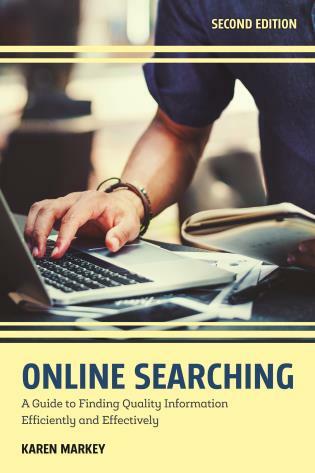 She is a self-hacked tech librarian, and has observed how people interact with technology for more than fifteen years as a children’s librarian, reference librarian, library branch manager, web services librarian, and now trainer. She earned her MSLIS from Simmons College in 1998. 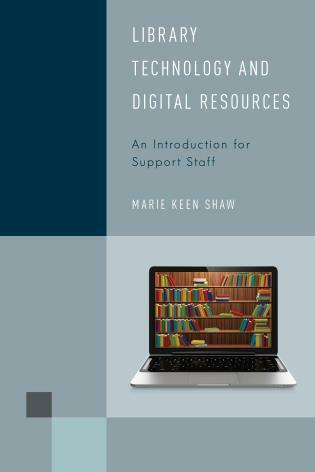 She has written several articles on library innovation and self-publishing at libraries for Library Journal and The Digital Shift, and has been training the public in technology and online life for twelve years. Visit www.jenniferkoerber.com for a full list of her presentations and publications. Michael Sauers is currently the Director of Technology for Do Space in Omaha, NE. 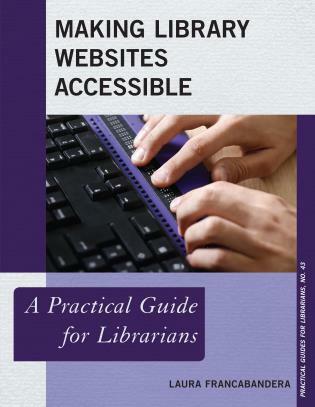 Michael has been training librarians in technology for the past twenty years and has also been a public library trustee, a bookstore manager for a library friends group, a reference librarian, serials cataloger, technology consultant, and bookseller since earning his MLS in 1995 from the University at Albany's School of Information Science and Policy. 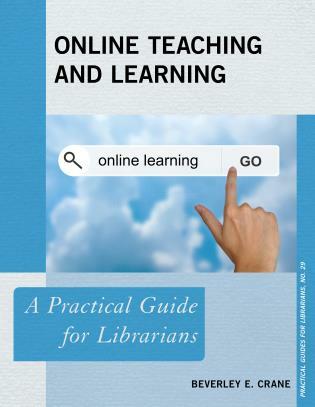 Michael has also written dozens of articles for various journals and magazines and fourteenth book, Emerging Technologies: A Primer for Librarians was published in May 2015 and more books are on the way. In his spare time he blogs at travelinlibrarian.info, runs Web sites for authors and historical societies, takes many, many photos, and is usually "currently reading" five or six books at a time. 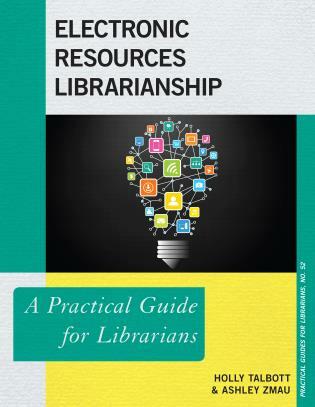 There is an abundance of tools out there for libraries to try for outreach and public services, but which ones are the best for your library? Koerber and Sauers have done the grunt work of figuring it all out. They divide emerging technologies into six different categories: audio and video; self-publishing and library support for publishing; mobile technologies; crowd-funding such as Jason Griffey’s LibraryBox, a digital file distribution tool; wearables and other makerspace activities; and the 'internet of Things,' which are traditional products made smart. 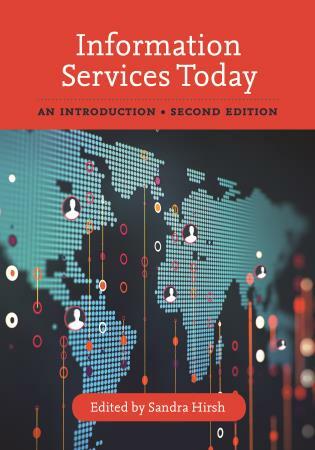 Included are examples from actual institutions and technical details such as brand names for products and tools as well as pricing information. 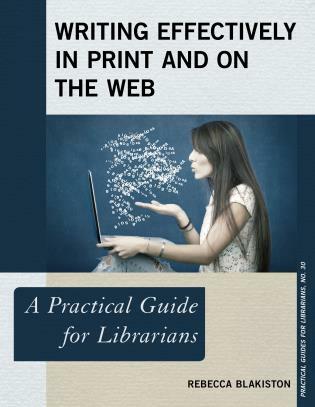 The content covered and the detailed information provided makes for a well-rounded primer for librarians. 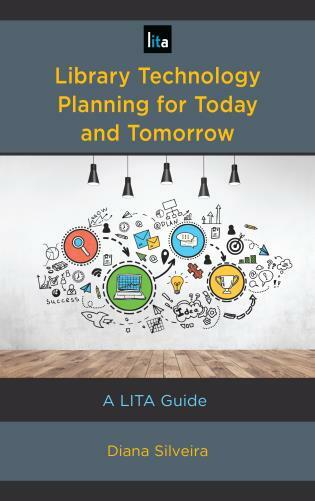 The title does not do the book justice, as it is a one-stop resource for new ideas. 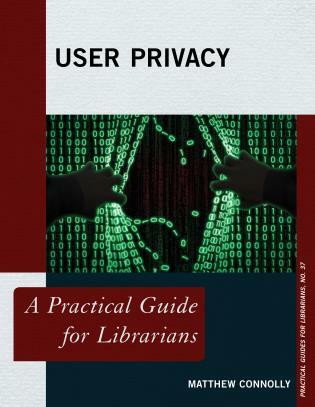 Verdict: This useful guidebook is packed with details and all of the research to save librarians time. 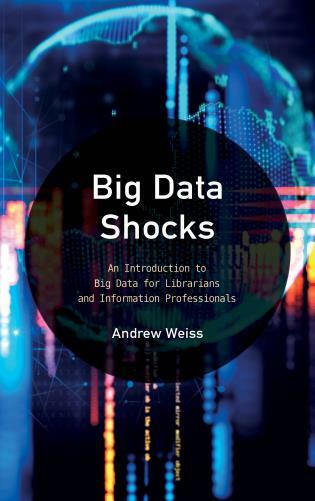 Despite its limited focus on public libraries and less on academic or special collections, this would be an excellent addition to any public services librarian’s bookshelf. 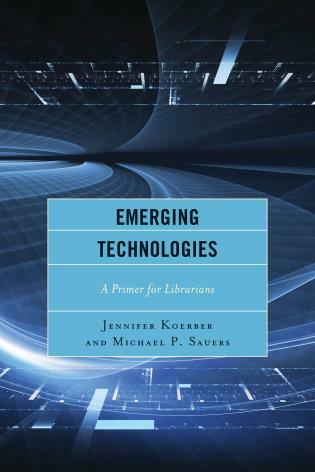 Emerging Technologies: A Primer for Librarians by Jennifer Koerber and Michael P. Sauers, covers new technologies such as wearables and the Internet of Things, and it provides examples of how they are being used. 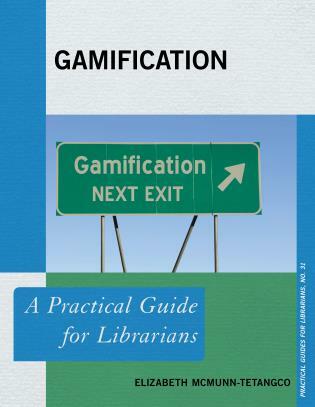 The first four chapters address older technologies that libraries may already be using but have been updated for today's standards. 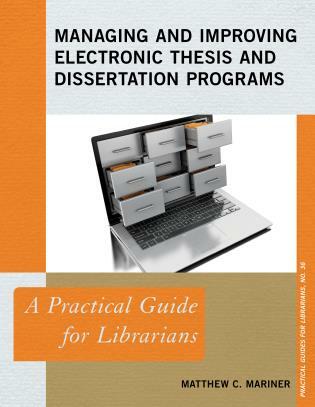 There is an overview of background information as well as a list of advantages and challenges to using these technologies in a library setting. 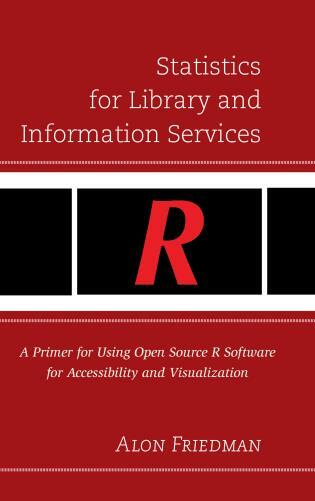 The authors spotlight the most helpful or most well-known tools and devices and explain how a library could use them. 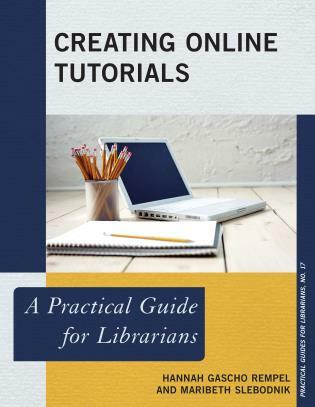 While descriptions of the various tools are informative and useful, the most inspiring parts of the book are the descriptions of how the technologies are already being put to use by libraries. . . . 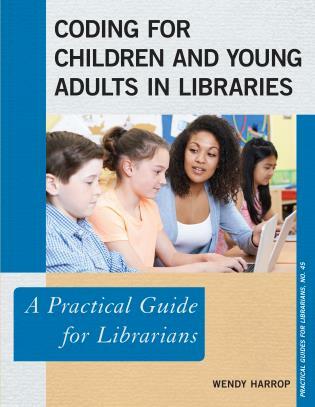 Written with librarians and library school students in mind as the primary audience, this book is a fairly quick read while at the same time covering several technologies in a thoughtful and engaging manner. For those reading the print version, viewing the video interviews on the companion website is highly recommended. 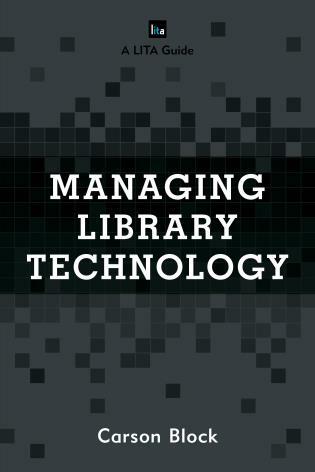 Koerber and Sauers bring a vision of library technology that is engaging, refreshing, and above all practical. 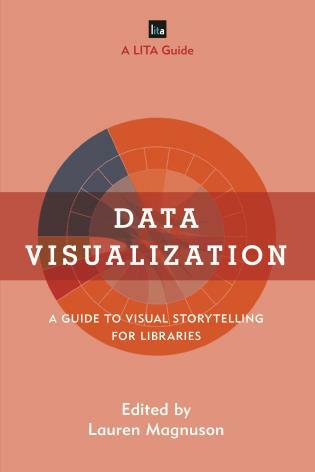 Those in search of more fads to embrace or empty platitudes to quote will need to look elsewhere; this book is full of the kind of useful information and actionable advice that will not only get you excited to tackle new projects in your library, but also help those projects succeed. 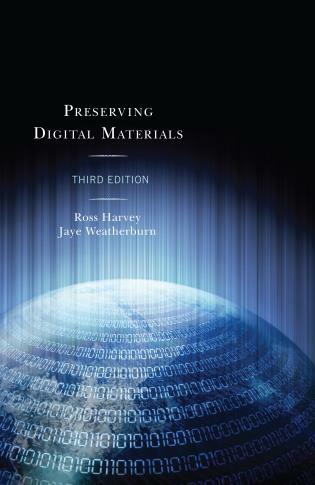 I'm impressed with the way Jennifer Koerber and Michael Sauers talk about emerging technologies with a recognition that some of what is emerging is actually old technology in a new context, and the recognition that this is a moving target. 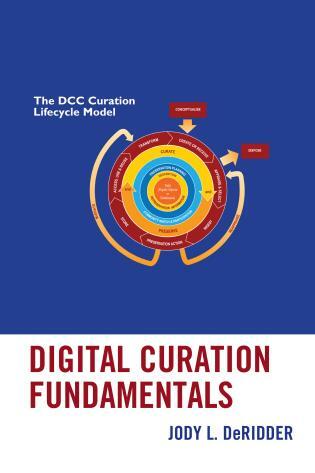 Their work will enable librarians to put a stake in the ground about what is emerging now for libraries, so libraries and communities can benchmark what they are doing as well as make a case of learning those things that others have adopted. 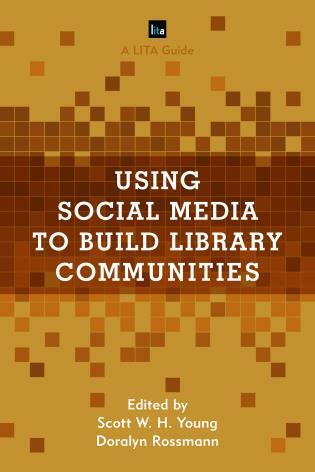 I can imagine this book being used by library staff and their stakeholders as they work to understand what their communities require.